In the year 2000, the Hungarian river Tisza was flooded with tons of cyanide from an Australian-Romanian gold mine. The poisonous chemical causes an environmental disaster, killing over 1200 tons of fish and devastating the river’s eco-system. 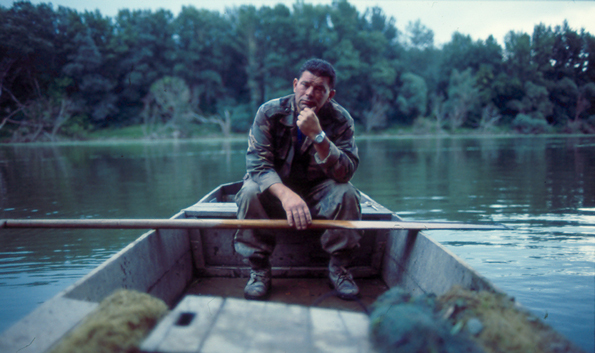 Fishermen along the river like Balazs Meszaros, struggle to survive. The Fishing Co-op is losing profit and is on the verge of bankruptcy. In a turn of events Balazs is elected the President of the Fishing Co-op and has the difficult task of leading the organization through the hardest times it has ever faced. In this hopelessness, Balazs travels to Australia to meet with the mining company responsible, to discuss compensation and present them with the human tragedy at hand. He must save his people and preserve a way of life.